The Eighteenth Avenue School is a former Newark public elementary school, built in 1924 in the Renaissance Revival style. With beautiful brickwork and terra cotta detailing, the school is a landmark in the surrounding neighborhood. As part of a rehabilitation of the school, Powers & Company successfully nominated the building to the National Register of Historic Places, making the project eligible for the federal historic tax credit. Working closely with the client and architect, Powers & Company also prepared the historic tax credit applications, Parts 1 through 3. On the exterior, the brick work, terra cotta and other masonry features were fully repaired, repointed, and cleaned. Inside, because the building would continue to be used as a school, nearly all of the historic classroom features, including chalkboards, characteristic wood trim, and the wood floors, were fully retained. Updates such as new “teaching walls” with interactive whiteboards were installed in the classrooms to bring the school into the 21st century. Other spaces, including an impressive auditorium and a gymnasium were also fully renovated. 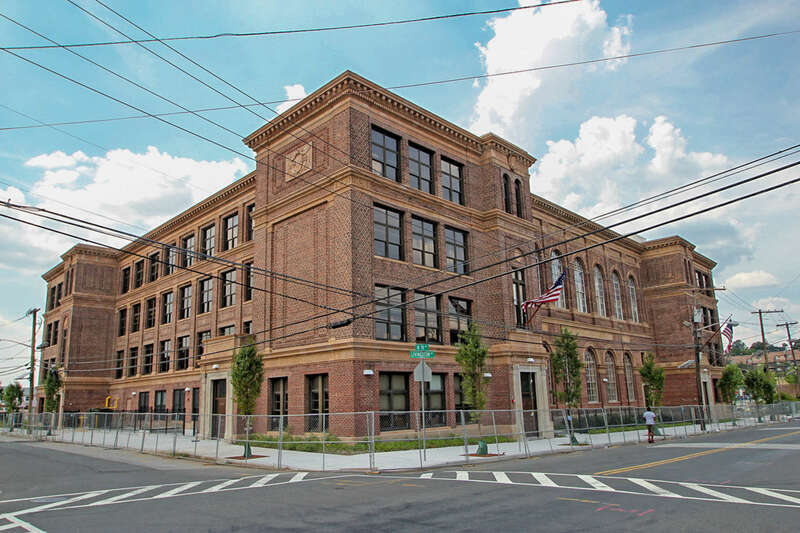 KIPP BOLD Academy, a charter school for grades 1 through 5, moved into the carefully renovated building in 2015. The Eighteenth Avenue School is a former Newark public elementary school, built in 1924 in the Renaissance Revival style.